Handsome looks, dramatic lives and sweeping Cornish vistas; BBC’s Poldark certainly knows how to showcase the best of Cornwall’s history and landscape. With colourful moorland, turquoise waters hidden in secret coves and swaying beach-grass covered dunes, Cornwall is a destination not to be missed. 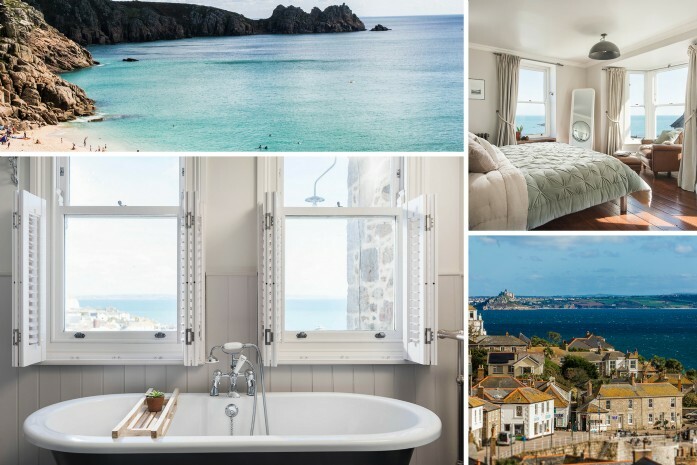 From wild Bodmin Moor to the pretty fishing village of Mousehole, here we round up some of our properties located close to where Poldark rode his horse, fell in love and even bared all in Cornish waves. Owned by Ross’s rivals, the Warleggans, Holywell Bay has featured time and time again over the Poldark series. The stunning slate offshore islands, named either Carter’s or Gull Rocks depending on who you speak to, have created a dramatic filming backdrop which has featured heavily throughout. This charming luxury coastal barn started life as a piggery before the owners bestowed upon it the gift of new life and transformed Forelle into an idyllic coastal self-catering holiday home. 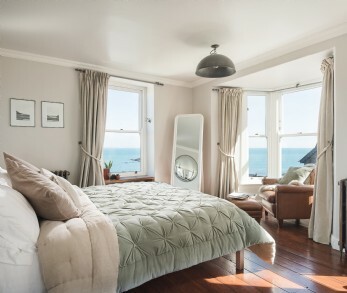 Forelle is beautifully furnished with a characterful rustic country style throughout and boasts easy access to some of the country's top surf spots; Holywell Bay, Fistral and Perran Sands. 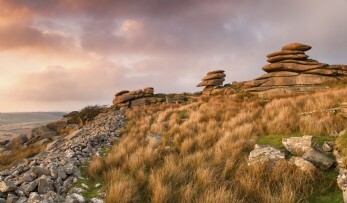 Untamed and raw, Bodmin Moor is a changing enigma throughout the seasons. Gleaming with gorse flowers in spring, violet with heather in late summer and a shocking blaze of burning orange when autumn turns down the heat, this rugged moorland is a joy to visit no matter the time of year. Scenes featuring Ross and Demelza’s cottage, Nampara, are shot on this often forgotten area of Cornwall, along with many horseback scenes and the miners’ cottages. 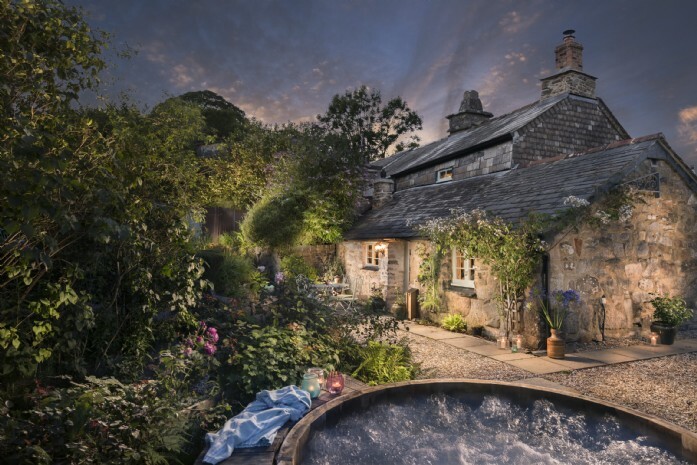 Designed with romance in mind, Pixie Nook is a moorland cottage hideaway oozing style. This luxury self-catering cottage sits in Warleggan on the Cornish moors, a pretty hamlet said to be “twinned with Narnia”. There’ll be no better way for couples to reconnect than by exploring the beauty of wild Bodmin moor, cosying up by the roaring fire and chinking glasses of bubbly in the hot tub. Although not explicitly featured in Poldark itself, Mousehole is the loveliest of bases for exploring the beaches which feature in the series. 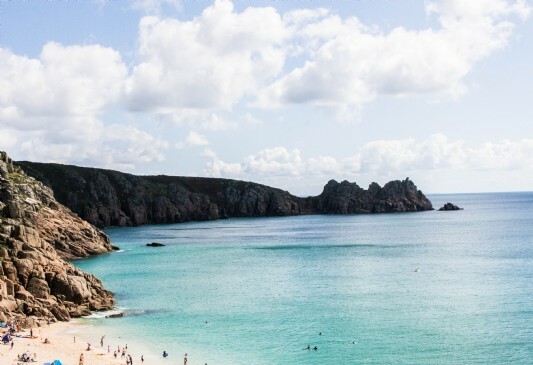 Just a short drive away is the Caribbean-like Porthcurno and Pedn Vounder, where Ross and Demelza walk across the beach in a dream sequence. Further along this picturesque coastline is maybe the most important location of all the series; Porthgwarra, where Ross had a morning dip and Demelza secretly looked on from the grassy cliffs above. 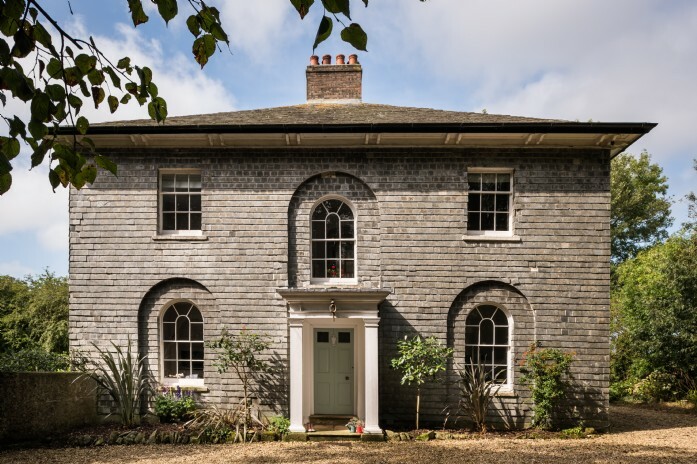 Perched above Mousehole bay in a nest of exotic gardens, The Chalk House takes prime position in one of England’s most charming seaside villages. Dating back to Victorian times, this luxury self-catering retreat has a nostalgic appeal. Ebony coloured floorboards and whitewashed walls give vintage verve, whilst industrial lighting and copper pots add flourishes of industrial harbour town charm. 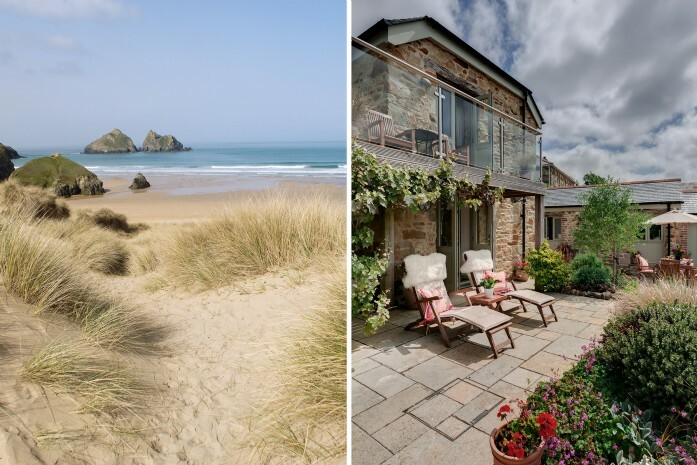 Said to be the home of the man who inspired the original series of Poldark books written by Winston Graham, Zenith, located near Holywell Bay, has been lovingly brought back to life by its new owners. It was within these walls that Captain Middleton, the real Ross Poldark, fought for his worker’s rights and ran the most lucrative, albeit dangerous mine in Cornwall. Zenith’s interiors are all about understated Georgian elegance merged with coastal cool while outside, this period home has an air of Austenesque romance. Stylish interiors and an eclectic, laidback vibe, ensure families slip into holiday mode from the moment of arrival.